The international break has ended and the Premier League resumes this weekend. We highlight the standout players from the 2016-17 season's early stages. The international break has ended, and the focus in many parts of the globe returns to Premier League action. Talented footballers from around the league featured for their countries during the past week and will be eager to continue with their club sides. With Matchweek 8 ahead of us this weekend, we take a look at the players who have made the greatest impact thus far in our Premier League Best XI. Former Manchester United product Tom Heaton has developed into one of the leading Premier League goalkeepers this season. Returning to the English top flight for a second time with Burnley, Heaton’s 28 saves make the league’s highest total, and his positioning in goal has been stellar. 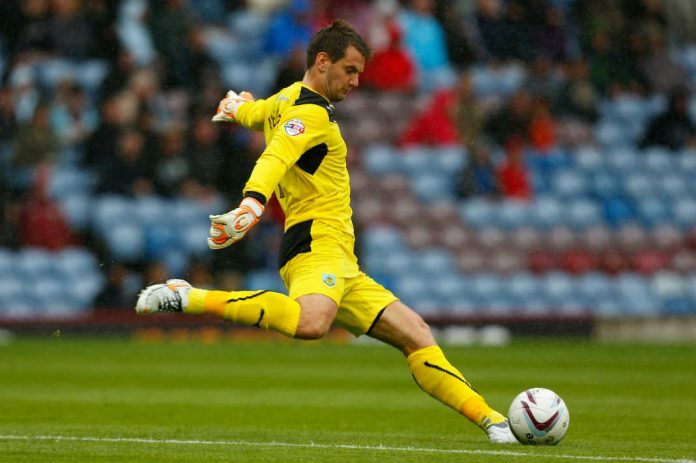 Heaton was called into the England squad for their recent pair of 2018 World Cup qualifiers, and the Clarets will be hoping his fine run of form continues.